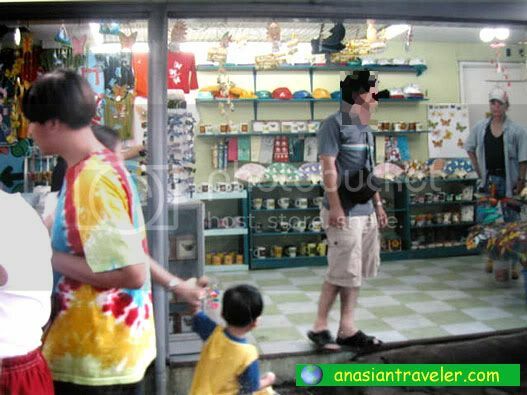 There are more than a handful of fun activities that you can possibly do in Tagaytay, Philippines. If you're one of the budget-savvy visitors you should check out the Tagaytay Picnic Grove that has a land area of approximately 13.5 hectares. 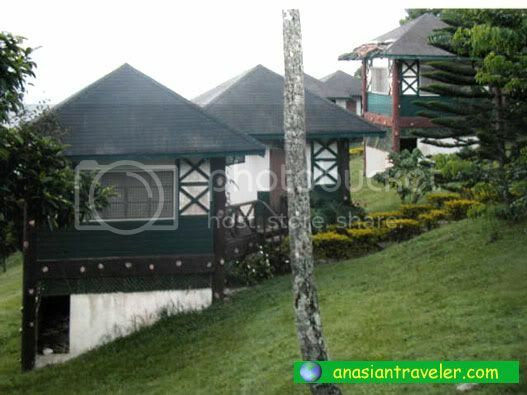 This special interest resort overlooks the Taal volcano and the coastal town of Batangas. Whether you plan for a day trip only or want to book for an overnight stay, Picnic Grove offers various facilities such as dining, picnic areas (tables / sheds pavilions), camping area, bike rental, butterfly sanctuary and the Eco-adventure trail that overlooks the beautiful sea and gorgeous scenery. 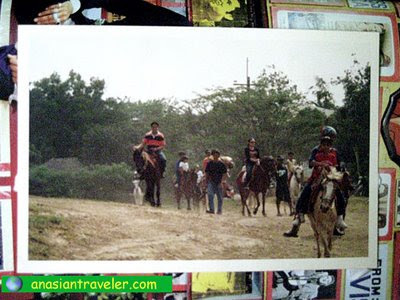 Another recreational activity that you would probably enjoy here is the horseback riding. For neophytes hoping to straddle a horse, need not to worry as there are horses to suit every skill level. 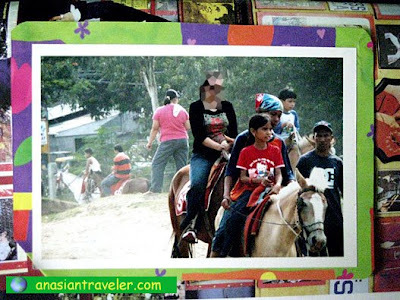 You can request a guide that will accompany you during your horse-riding experience. 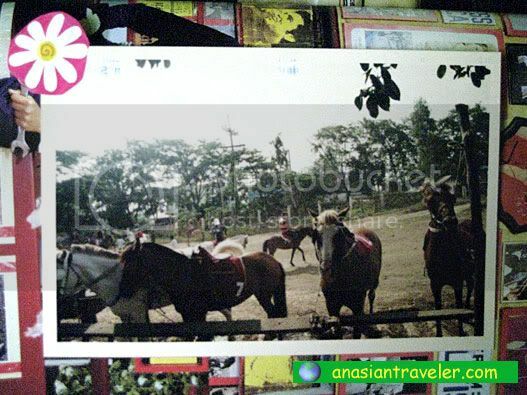 A rental fee for small horses is Php 150 and the big horses cost around Php 200 for a one-hour ride. If you're feeling adventurous and want to further explore a number of trails you'll have to pay an additional fee of Php 150 (rates as of 2009). Tagaytay Picnic Grove is located at Sungay East-End of Tagaytay City. Tel Nos. (046) 4134206 or (046) 4130346. 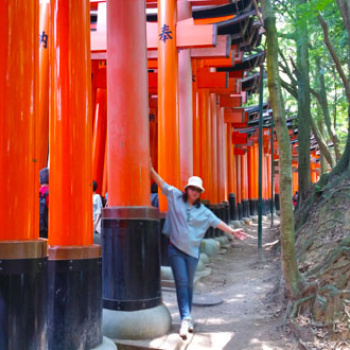 Note: I visited this place long time ago so there may be some improvements or changes throughout the park. i got the ice cream in cebu. ayala mall to be exact. Wow! I hope to visit these places one day! I have been there once or twice already. 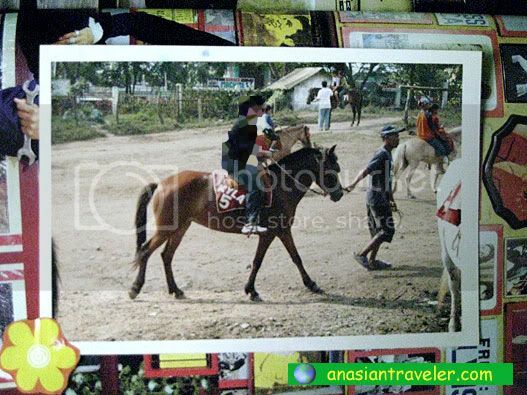 Yet I haven't tried riding a horse yet... Maybe I can try it out if ever I get the chance to return there. I miss Tagaytay. anyone know wat are the room rates in picnic grove? Sorry, I have no idea what the rates now. Pwede bang mg-overnight sa Picnic grove? yes, you can. there are cottages for rent. hope to be there..miss to travel.tagaytay is one of the best place here in the country.